PARK CITY is now available on ITUNES! Check out our NEWS page for recent reviews. Read our REVIEW from FilmPulse.net! 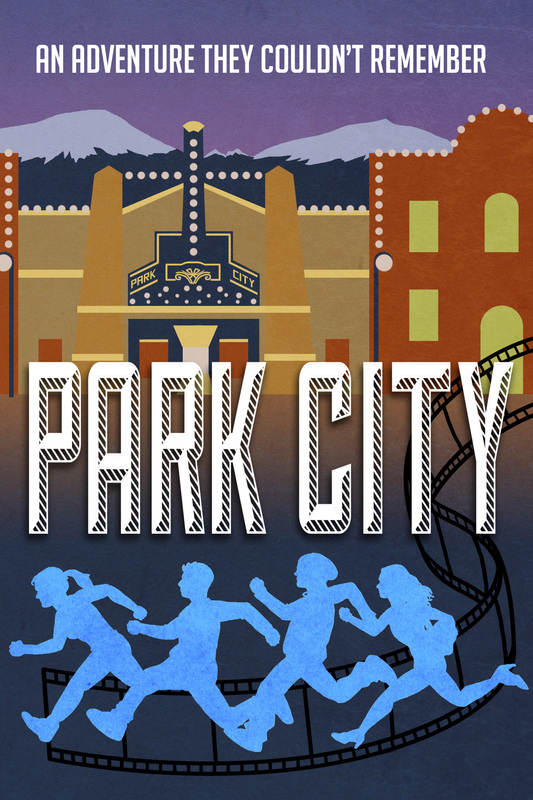 Thank you CHICAGO and SAN FRANCISCO for giving Park City the Audience Award at their United Film Festivals! PARK CITY is on IMDB! EMAIL US at info@parkcitythemovie.com to sign up for our MAILING LIST!